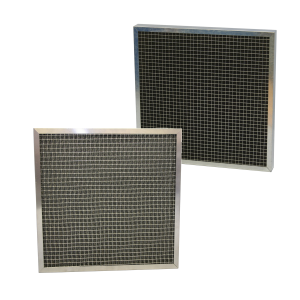 – Simple solution to house a filter in square duct work. 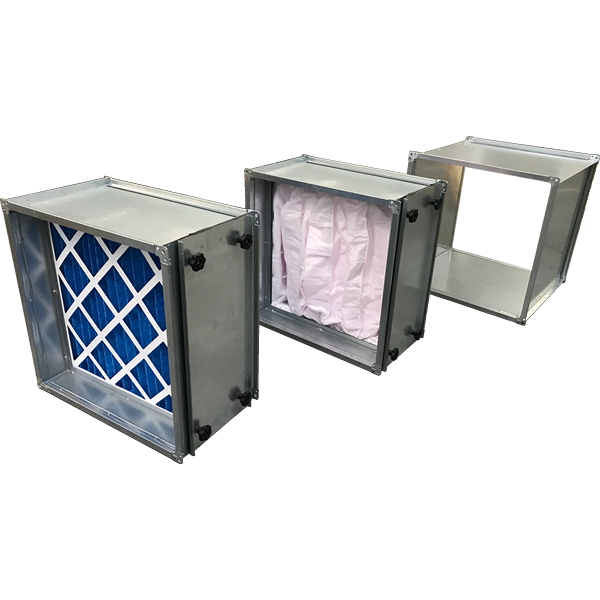 Airclean MEZ Flange Side Access Housings facilitate air filters of various designs to be accommodated within the Ductwork System. 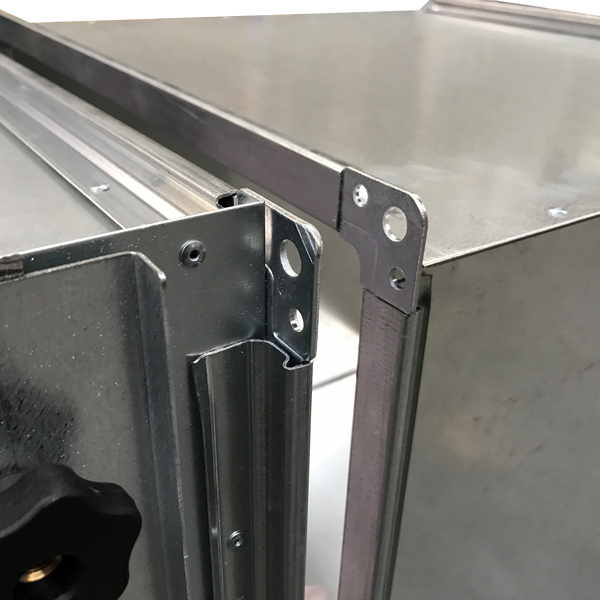 Manufactured from galvanised sheet steel, flanged with MEZ 120L at both ends for simple inline connection to square ductwork. 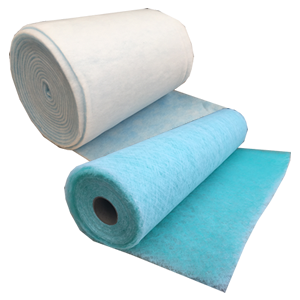 A removable access door is provided for an easy filter change, with seals on one side of the casing to ensure minimal air leaks. 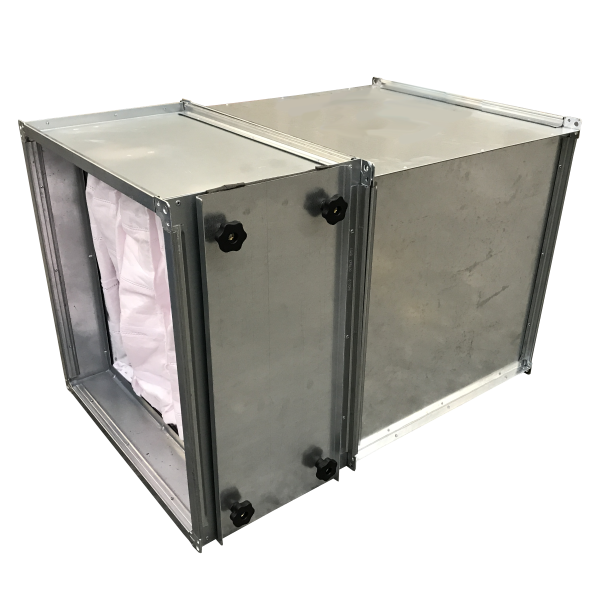 Channel slides are provided internally of the Side Access Housing on 3 sides of the casing to accommodate the filter.